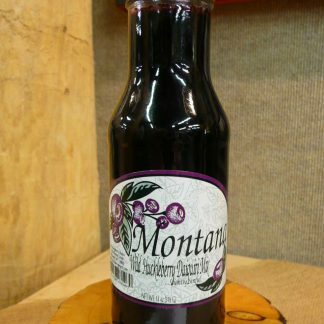 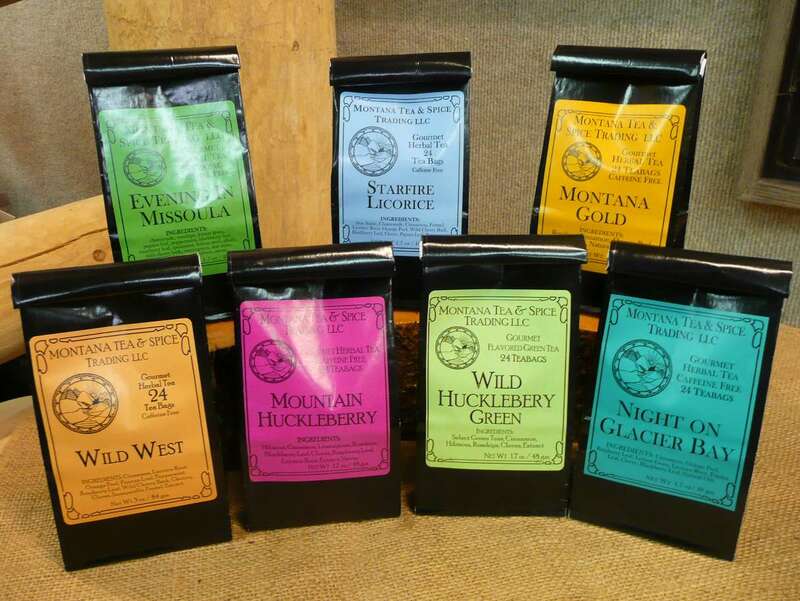 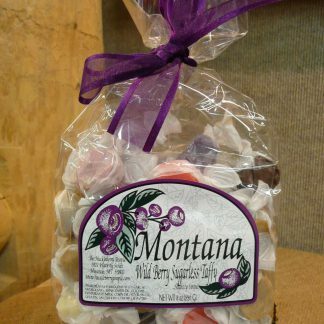 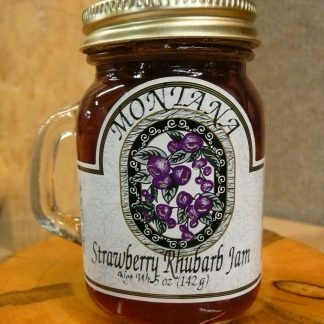 Bring home a bag of Montana Tea & Spice Trading’s Gourmet Herbal Tea. 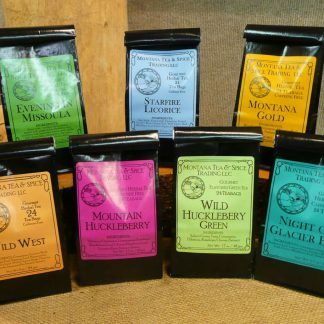 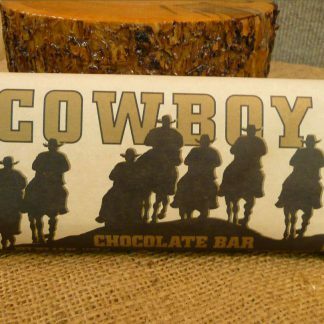 Each 1.7 oz. 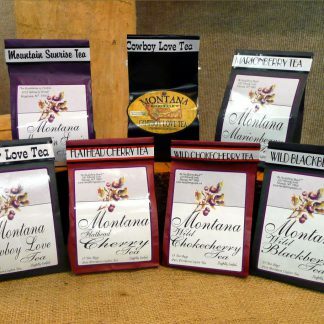 package contains 24 individual tea bags.